Brace Yourselves for the Spells of Genesis Black Friday Offers! Unique offers, unbeatable prices, your favorite cards, but also 5 brand new ones and some surprises! This is the SoG Black Friday! During the whole day, between 9am and 9pm CET one offer will succeed to another one on our three swapbots: Public Merchant, Premium Merchant and Partner Merchant. The offers will be announced during the day on our Twitter and Facebook accounts. Follow us to stay tuned! Once a year, they come together to share a very special meal. A hunt, a prey, a last feast before once again retreating to the shadows. These five dark elves are better to have on your side… Are you ready to make new friends? The Mascarade Family is our brand new mini-series of 5 cards, issued exclusively for the SoG Black Friday 2017! 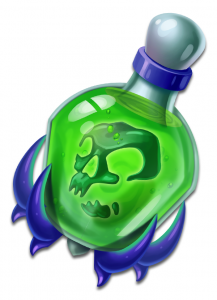 All the Mascarade Family cards feature our brand new spell – Poison! CAMILACARD was created in a limited supply of 300 units and the card will be available on Black Friday only. Several sales may occur during the day. Dark as night, Dark as disgust… Flee from Dimitri, the conniving snake in the shadows. DIMITRICARD was created in a limited supply of 400 units and the card will be available on Black Friday only. Dark as night, dark as hate… Meet Lysander, the foul-hearted warrior. LYSANDERCARD was created in a limited supply of 500 units. 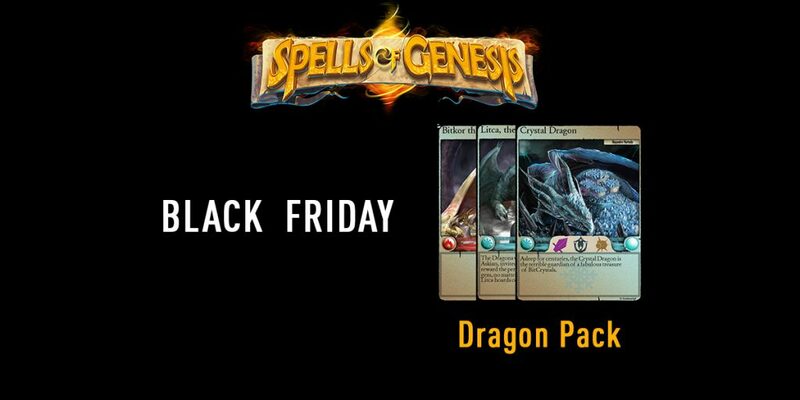 and the card will be available on Black Friday only. Dark as night, dark as woe… Admire Maya, the beauty encased in a casket of thorns. MAYACARD was created in a limited supply of 600 units and the card will be available on Black Friday only. Dark as night, dark as spite… Fear Selena, the blight hidden among the delicate dew. SELENACARD was created in a limited supply of 700 units and the card will be available on Black Friday only. Satoshi, Creator of the blockchain is our rarest blockchain card. Issued in a limited supply of 200 units only, it is very hard to get one! 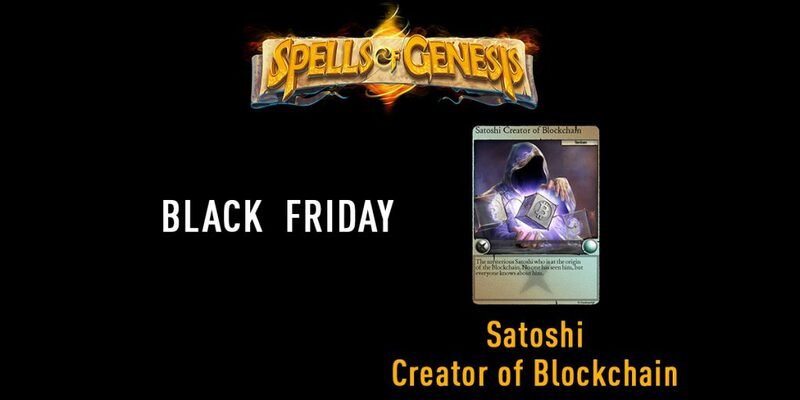 On Black Friday only you have a unique chance to get your Satoshi! SATOSHICARD will initially be offered for 1 BTC. If the card won’t be sold within 15 minutes, its price will go down. This will repeat as many times as necessary. XAJIBOSS is the rarest card from our “AJI”- cards collection. 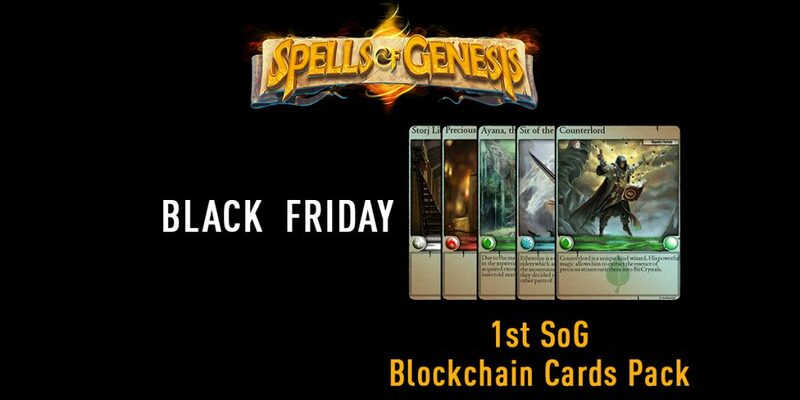 Issued in a limited supply of 300 units only, 40 cards will be available on sale during the SoG Black Friday. CCMCARD is a blockchain card designed exclusively in collaboration with Crypto Currency Magazine. 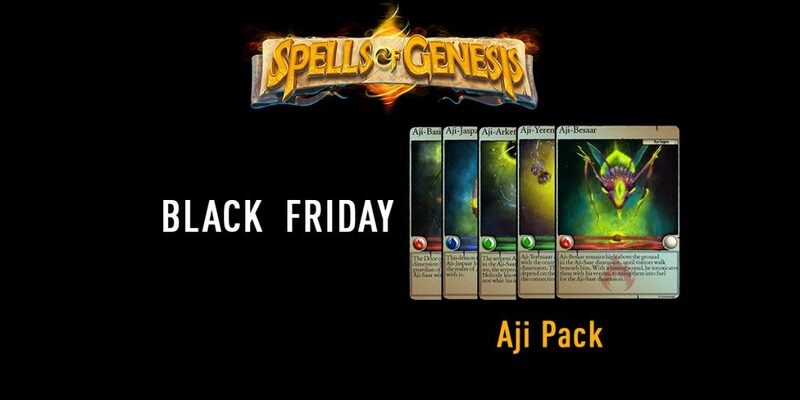 20 cards from the total supply of 300 units will be available on Black Friday. Several sales may occur during the day. 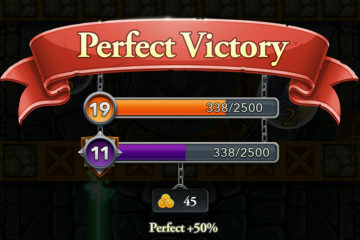 The sales may occur on different swapbots. Genesis of Light is a fantastical creature, designed by the team behind Augmentors. 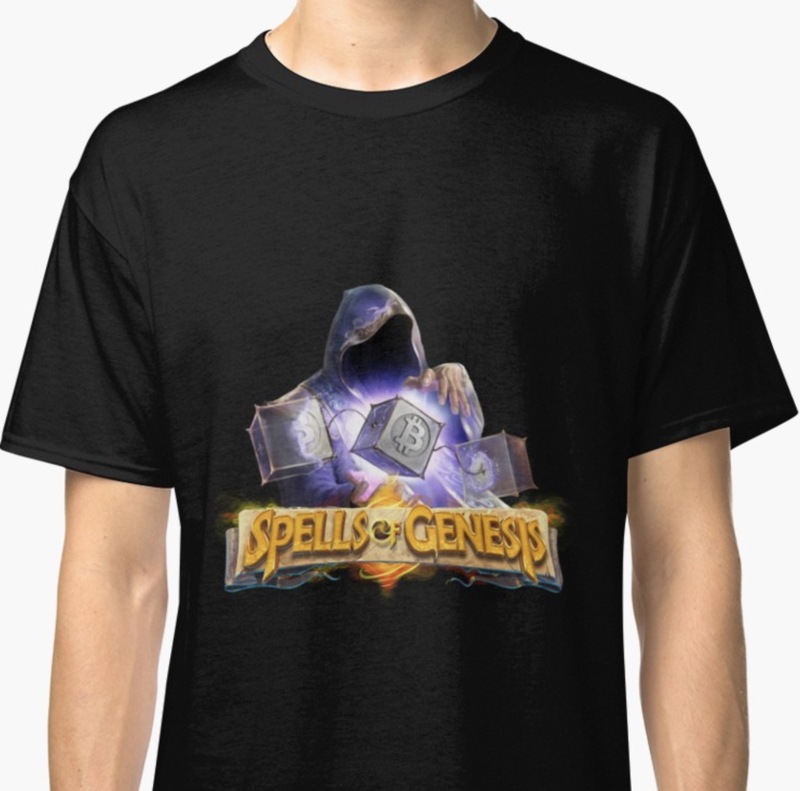 The card is playable in both Augmentors and Spells of Genesis games. The card, initially issued in a limited supply of 1000 units, was available during the Augmentors Token Sale. The remaining cards were burnt afterwards and on Black Friday only only 87 units of GENOFLIGHT are in circulation. We are offering you 6 units from our own stock, available exclusively on Black Friday! 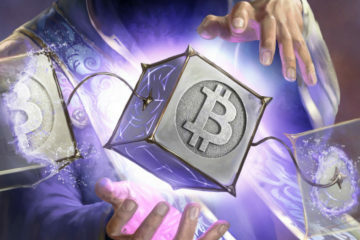 Get an exclusive 3-cards pack worth of 4700 BitCrystals for 2585 BCY only! 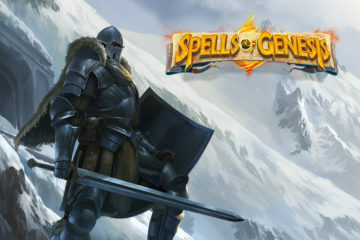 Get an exclusive 5-cards pack worth of 6900 BitCrystals for 4140 BCY only! 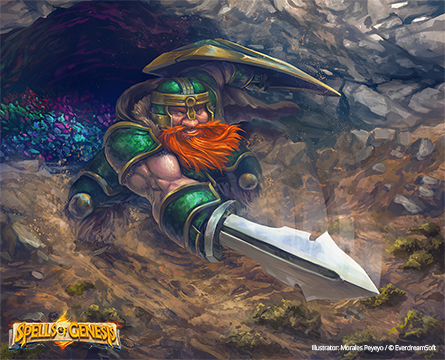 Get an exclusive 5-cards pack worth of 5606 BitCrystals for 3364 BCY only! 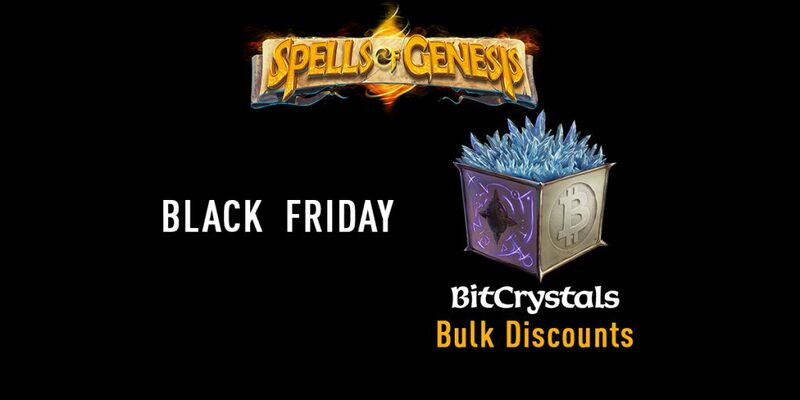 Need more Bitcrystals to enjoy our special offers? Take advantage of our bulk discounts on BCY! On Black Friday only! Enjoy the SoG Black Friday!